75 Value For Money Better Options? 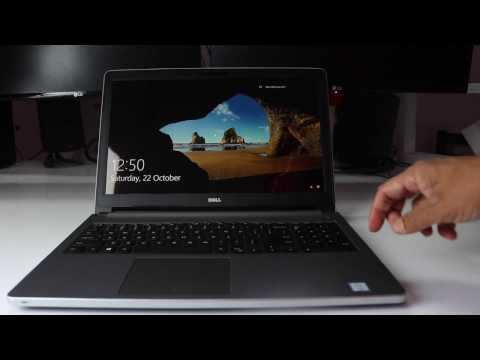 1 Pricebaba user have written their experience with Dell Inspiron 5559 (Z566501UIN9)(i3 6th Gen/4GB/1TB/Linux). If you own Dell Inspiron 5559 (Z566501UIN9)(i3 6th Gen/4GB/1TB/Linux), please do leave your feedback too.